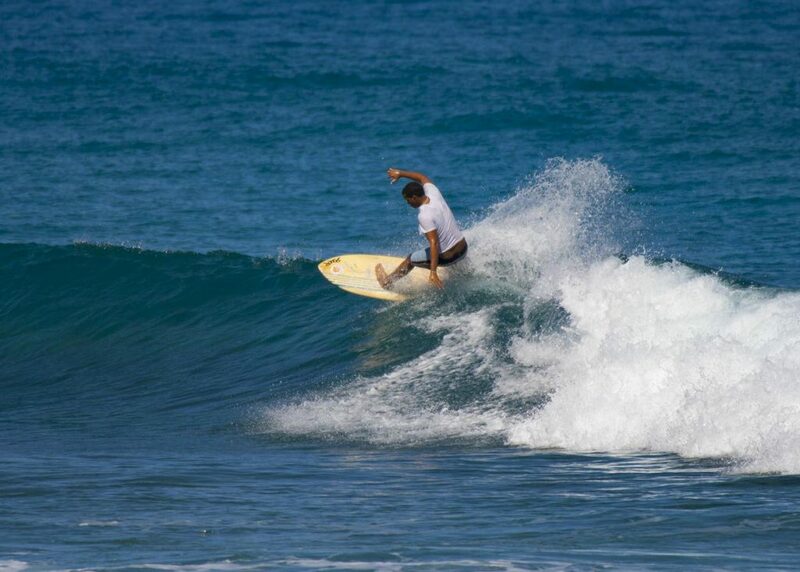 Playa El Encuentro on the North coast of the Dominican Republic is where we do most of our surfing. Why? Because it’s the most consistent surf spot on the North Coast of the Dominican Republic. Unlike most other surf spots in the Caribbean, Encuentro is a beach that has surfable waves almost every day of the year, ( I think on average it has waves bigger than waist high on 340 days of the year. Besides it’s constency it’s also a place that caters for surfers of all levels, from complete beginners that have never surfed before to die hard surfers with 20+ years of surfing experience. How do we get to Playa Encuentro? Playa Encuentro is about 3 miles out of the Cabarete town center ( where we are located), as a result we take our guests by taxi to Encuentro for their surfing. Contrary to what places that are located at Encuentro try to make you believe, staying in Cabarete is by far the best way to enjoy the best that this surf town has to offer. We are within walking distance to most great restaurants and bars. Encuentro is great for surfing, but there’s absolutely nothing else to do, eat, drink there during the day. Feel like you are missing out on good surf? 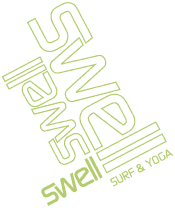 Not when you are staying at Swell, we are always the first ones in the water ( if you choose to go on the sunrise surf session) and we go back to the beach several times during the day if the conditions are good for it. If you stay at basic accommodation at Encuentro yes you canb walk to the surf in the morning, but you are stuck way out of town for the rest of the day and night. Moto taxi’s; not if your life is dear to you. We still have places open at our surf camp, so have a look at our packages and contact us.